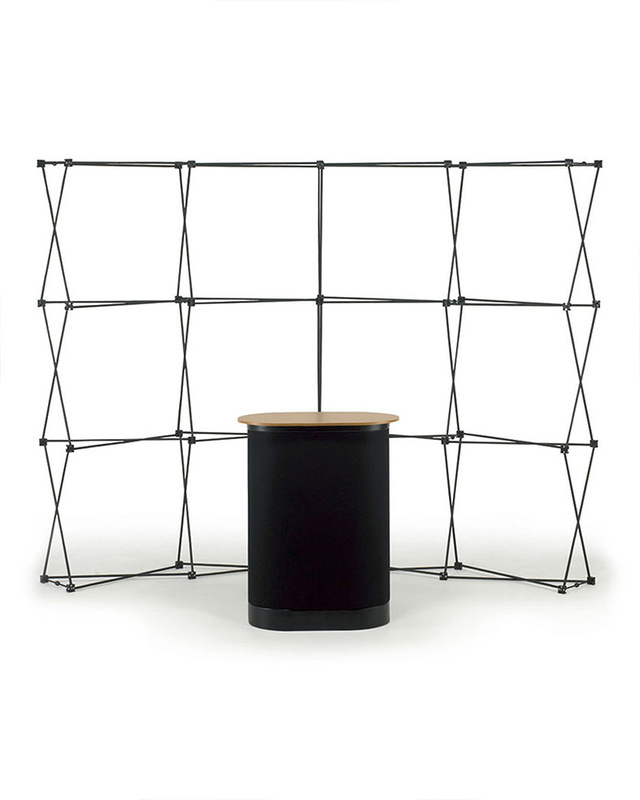 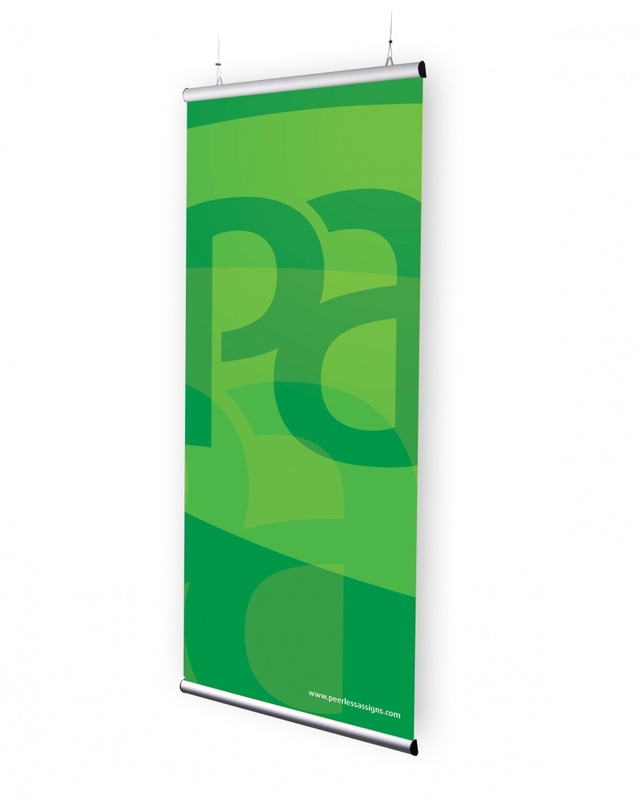 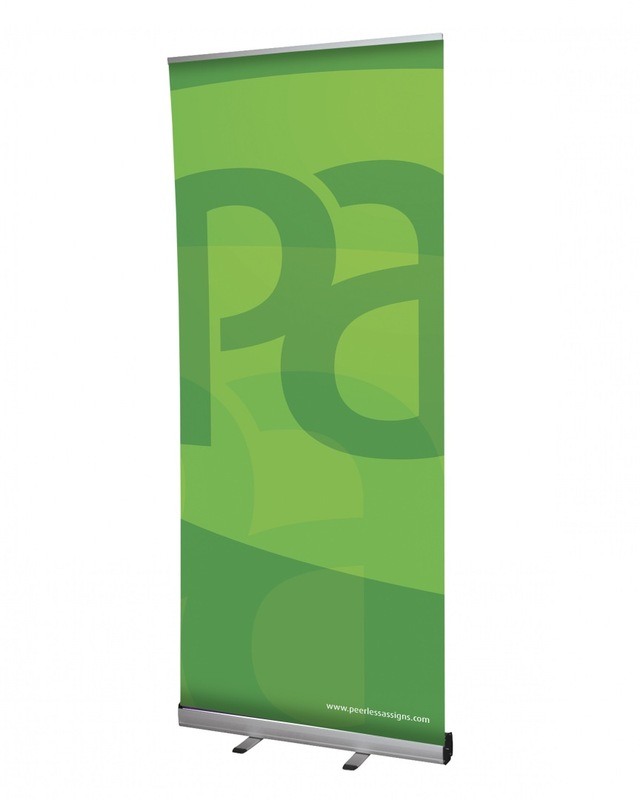 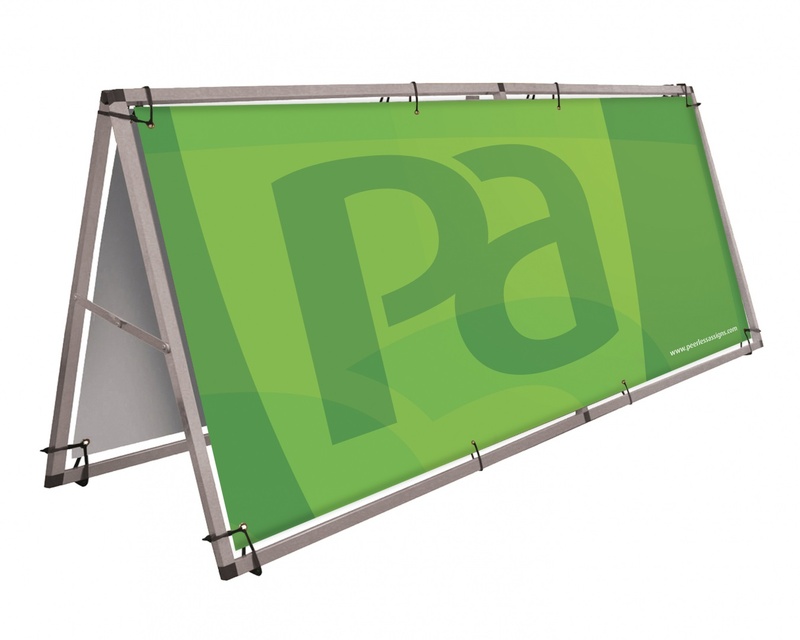 An excellent value pop up display that is great for exhibitions or mobile marketing. 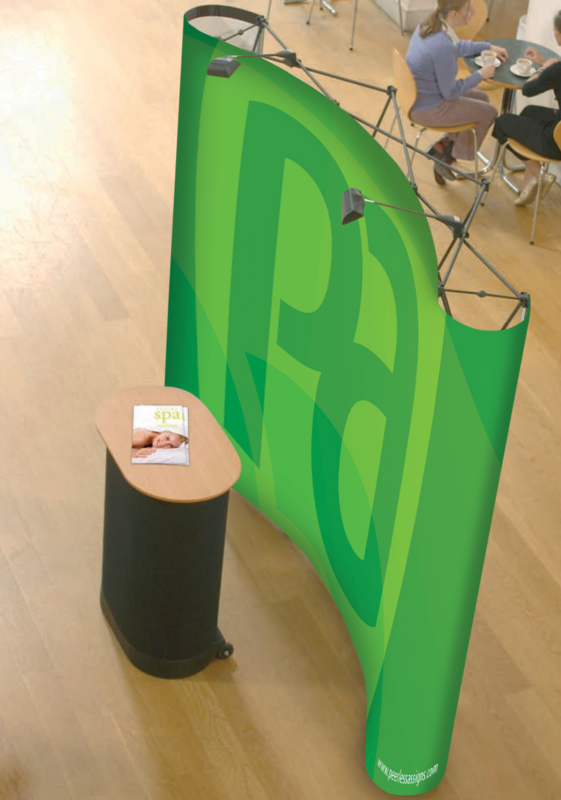 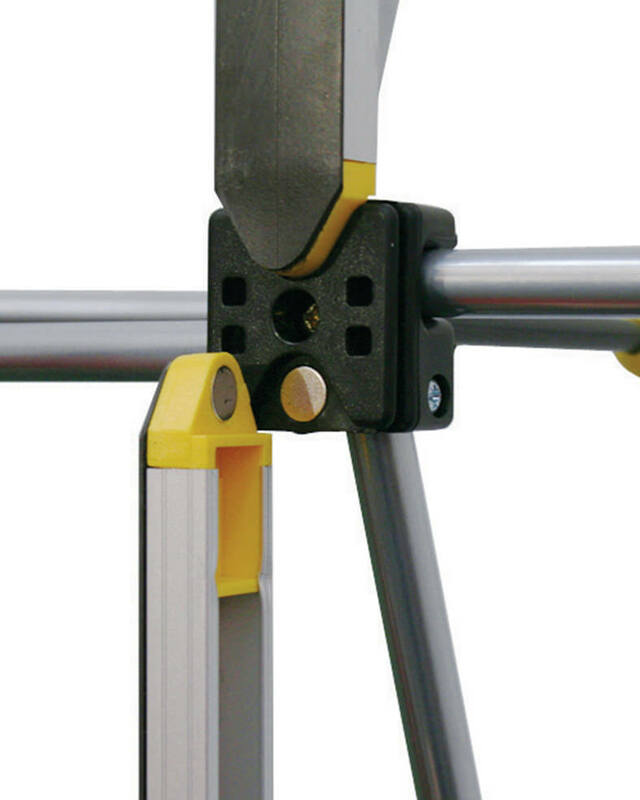 The whole unit collapses into a carry case which doubles as a lectern when the stand is in use. 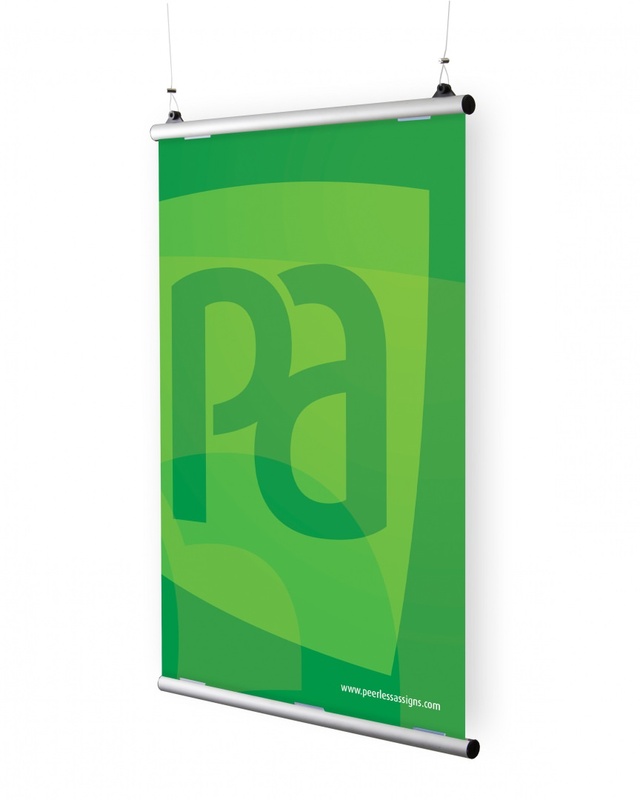 Please call us with details of your requirements.